We’ve been fortunate to get a small taste of just how powerful and fun a 3 1/2 day workshop would be. 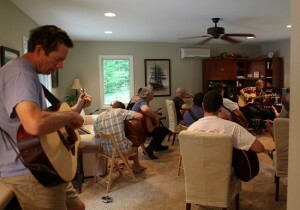 A while back Geoff taught a two hour guitar workshop at Lichty Guitars’s studio for twelve guitarists and everyone was floored. Participants learned that he is both a brilliant player and teacher. 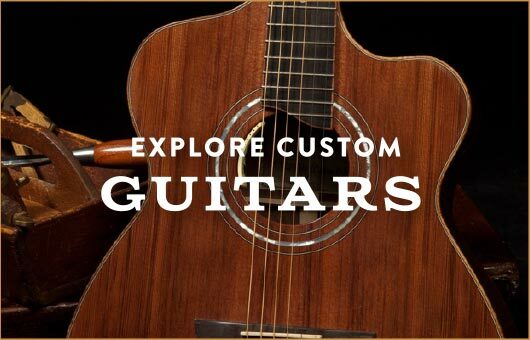 Special Announcement: One Lichty Guitars’ Sponsored Scholarship is available for the August 2013 3 1/2 day workshop. Rather than a cost of $1375 – the workshop fee would be $875. This covers room and board and an up-close-and-personal guitar playing experience with guitar legends Geoff Achison and Jorma Kaukonen. To receive this $500 scholarship give Geoff’s manager, Nancy Lewis-Pegel a call (404-312-6237). She can verify availability and if you are the lucky one to claim this scholarship you will proceed on to your registration. There are just a few days before this workshop kicks off. If you’ve been eying it now is the time to clear your calendar and jump in. If the blues are in your blood and you’ve got a guitar in hand then taking a guitar workshop with guitarists Geoff Achison and Jorma Kaukonen at Fur Peach Ranch could be the thrill of a lifetime! Australian blues/roots artist Geoff Achison began his world travels in the mid-90’s when he won the Memphis Blues Foundation’s ‘Albert King Award’ and scored a ‘Gibson’ guitars endorsement deal. He has since toured and recorded extensively around the USA, Europe and Australia performing and recording both as a solo acoustic artist and with his band, The Souldiggers. In 2008 he made Guitar Player magazine’s ‘Top 10 Hot New Guitarists’ list and has won numerous awards for his guitar playing, songwriting and performance skills. Geoff’s electric blues workshops are relaxed and informal affairs where he engages his students in friendly conversation discussing their mutual love of music and desire to master their chosen instrument. 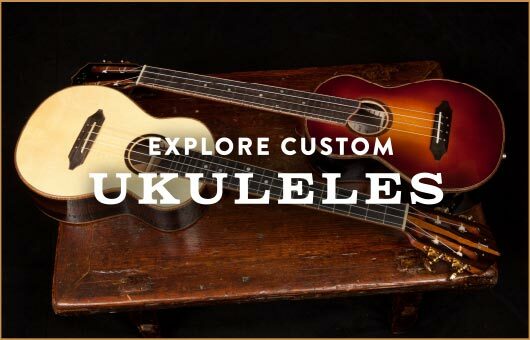 With his enormous wealth of playing experience he specialises in exploring techniques that can help musicians to get the most out of their instrument without getting bogged down in mountains of theory. In a career that has spanned nearly a half century, Jorma Kaukonen has been the leading practitioner and teacher of fingerstyle guitar, one of the most highly respected interpreters of American roots music, blues, and Americana, and at the forefront of popular rock-and-roll. Jorma was a founding member of two legendary bands: The Jefferson Airplaneand Hot Tuna, The Jorma Kaukonen-Jack Casady duo created much of the Jefferson Airplane’s signature sound, and Jorma’s lead and fingerstyle guitar playing characterizes some of the band’s most memorable tracks. Over the last three and a half decades Hot Tuna has performed thousands of concerts all over the world and released more than two dozen records. Jorma and Jack continue to tour as Hot Tuna, in recent years with mandolin virtuosoBarry Mitterhoff. 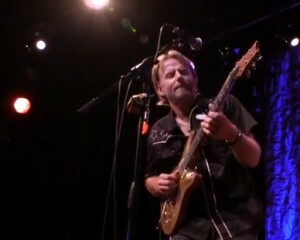 The group has played with many of the legends of the music industry. Jorma was inducted into the Rock and Roll Hall of Fame 1996, along with the other members of The Jefferson Airplane. Jorma has also had more than a dozen solo albums, beginning with 1974’s “Quah” and continuing through “Blue Country Heart” in 2002 and “Stars In My Crown” in 2007. 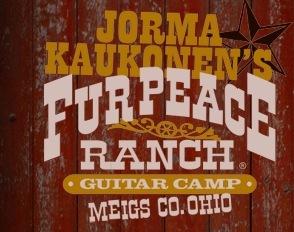 At Fur Peace Ranch he’s known as “The Captain,” but for music enthusiasts all over the world Jorma Kaukonen is known as the leader of fingerstyle guitar playing, particularly of American roots music.